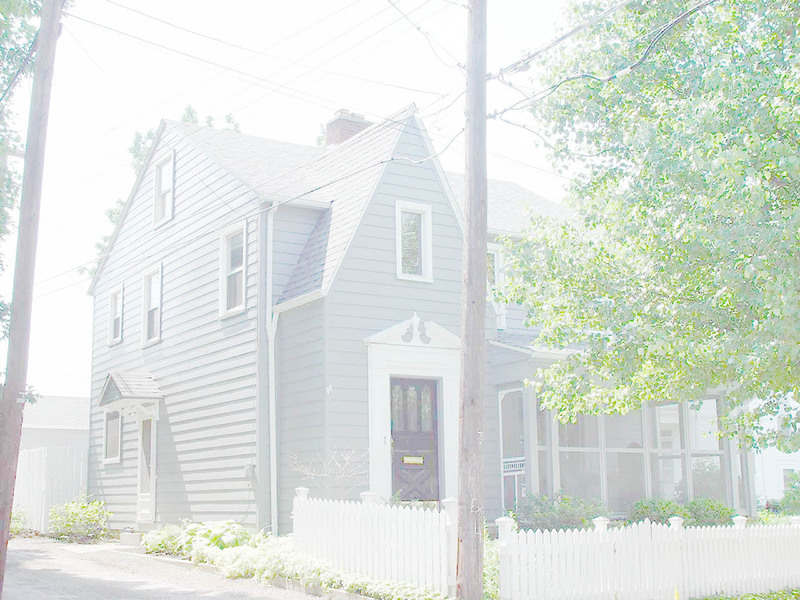 We frequently get asked if aluminum siding can be painted. It absolutely can be painted and for a lot less than replacing it. 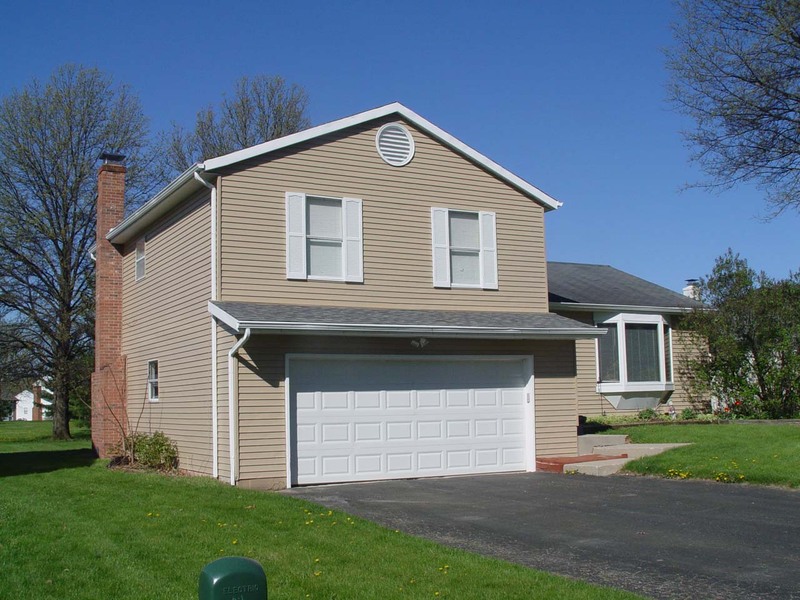 We spray aluminum siding to give it the best uniform finish possible. Preparation is crucial. 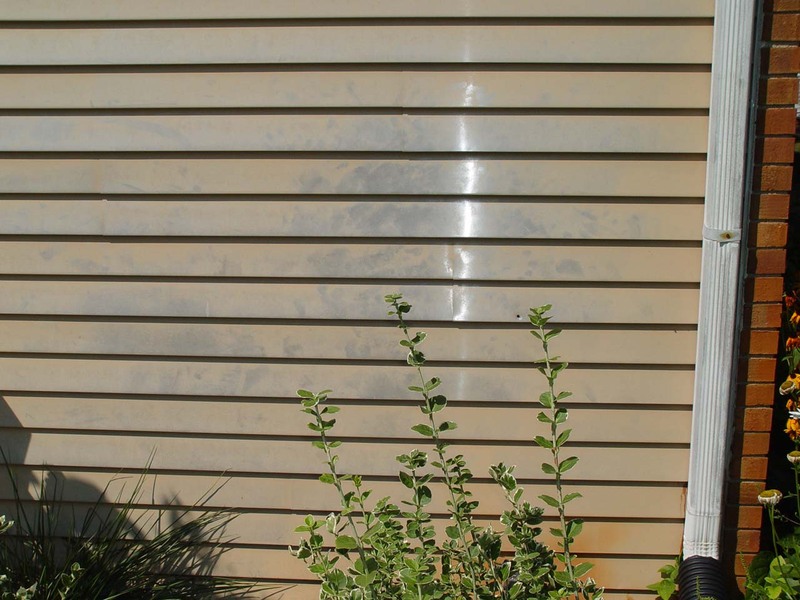 Aluminum oxidizes as it ages--this causes the caulkiness you may notice when you wipe your finger tips across the siding. As the "binder" in the factory paint breaks down, ie. acrylic/latex/vinyl, it leaves behind the pigment. It is this pigment that becomes the chalky residue. Pressure washing will remove the residue. For the finish we recommend using Sherwin-Williams Super Paint Satin. 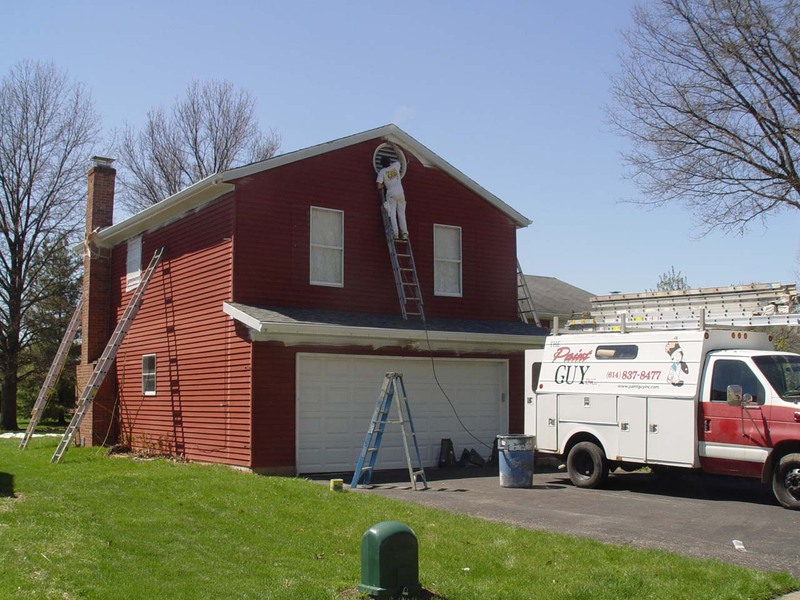 Even after painting 15+ years ago, we have customers whose siding has still retained its integrity. Below are a couple of examples of our work. Notice in the first example how the original paint had worn down to the silver aluminum. it is not ideal to wait this long until you paint aluminum. any factory paint that still has integrity helps the new paint hold.